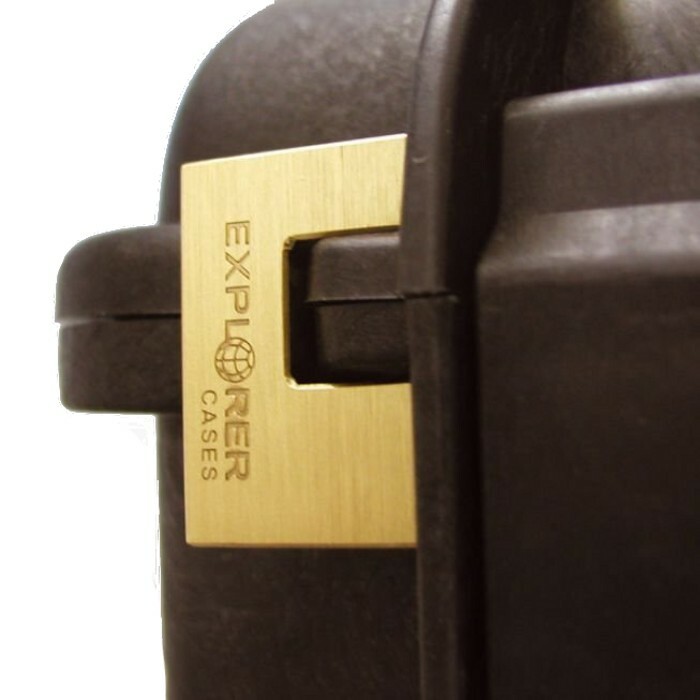 The Explorer Case line of Padlocks will fit all Explorer Case Models. 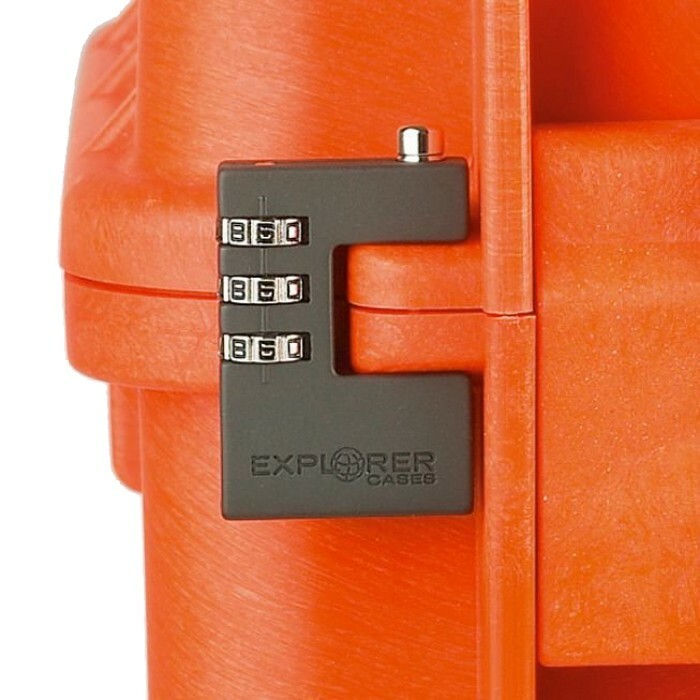 Three different styles of locks are sure to meet your needs and keep your explorer case contents secure at all times. 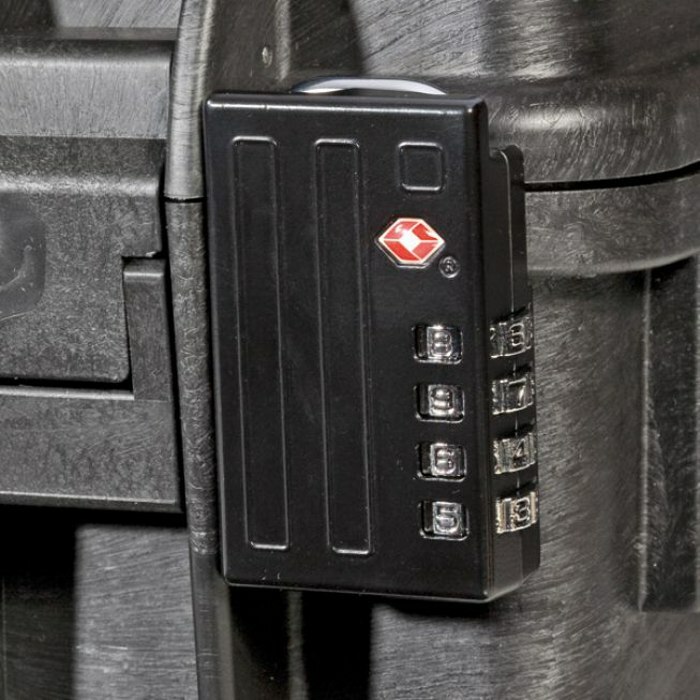 These tough locks are designed to fit snug to the case where other padlocks may swing out and become exposed to more damage like most case companies offer. The new TSA approved padlocks allow TSA airport security agents to open the case without destroying the lock. TSA agents are trained to recognize the travel sentry certified logo and should not break the case lock.